AED 137 including 10 AED shipping. 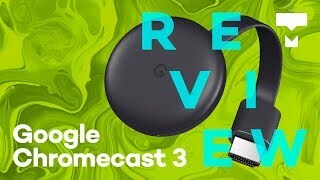 The new Pixel phones or the Google Pixel Slate tablet were not the only devices to be unveiled at the new Google event as the company also unveiled a new version of the Chromecast: the Chromecast 2018 or Chromecast 3rd Generation. 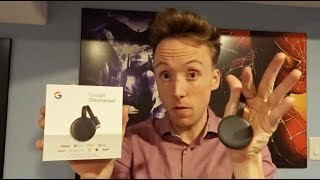 It has been a while since the Chromecast got an update as the last device was launched back in 2015. 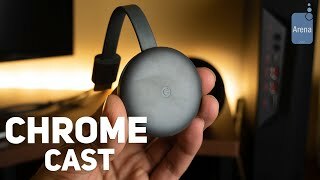 To find out if this new Chromecast really offers anything new or not and the Chromecast 3 Dubai price, continue reading. According to Google, the new SoC included in this media streaming dongle should work 15% faster than the 2015 Chromecast. 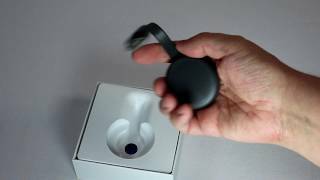 This allows the dongle to stream 1080p videos at 60 frames per second smoothly. However, 4K streaming support is still missing which might put some users off. 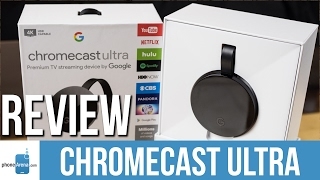 There is the Chromecast Ultra if users are looking for 4K streaming support instead of waiting for the Chromecast 3 release date UAE. 802.11ac Wi-Fi with support for both 5GHz and 2.4GHz is still there but there is no new feature to look forward to. There is also the Amazon Fire TV and Roku Express if you are looking for a media streaming dongle with a remote included in the box. These are almost in the same price range as the Chromecast 3 Dubai price. The Chromecast 3 will be available for AED 100 which is similar to the price of the 2015 Chromecast. 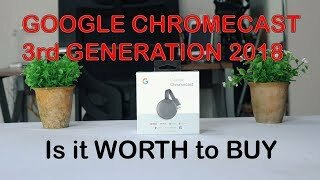 It’s already available for order which means no need to wait for the Chromecast 3 release date UAE. 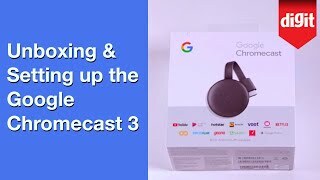 The chromecast 3 Streaming Media Player is manufactured by Google and was added around October 2018 and is part of the Google Chromecast 3 series. Price has decreased 45% from AED 229 on 2018-11-05 to AED 127 today.